Voted Best of Tracy for five years in a row. . . 2013-2017 and Voted Best of the Best for 3 years in a row. . . 2015-2017! At The Photographic Art Studio, our elite group of highly trained photographers capture life's most beautiful memories for you.  We offer Fine Art Family portraits, Maternity/Newborns, Boudoir, Pets, Creative Senior portraits, Executive portraits, Weddings and Custom Framing. Studio and Location sessions are available. You can trust our artistic eye to capture your memories on camera. We have Certified Professional Photographers (CPPA) through Professional Photographers of America (PPA) on staff and also are members of Wedding and Portrait Photographers International (WPPI). In International Competitions, we have earned numerous awards and are published in trade Loan Collections. We are trained in both Studio and Environment Photography as well as Photoshop Artistry. Beautiful portraits of you and your family. Let us capture life's most precious memories for you to cherish for years to come. We are fortunate to be the Exclusive Yearbook Photographer for several major high schools, including Tracy High, Mountain House and Millennium. What better way to show the real you than to do a Creative Session. Indoors or Outdoors, or both--It's all about You: Your Interests, Your Style . . . include your Pet, your Car, your Family . . .
Let us create that magical piece you can proudly display. Art should tell a story, it should be magical, it should be You! One of the newest trends in photography today is designing a portrait from concept, to wardrobe, to hair and makeup, to location. All of these elements come together to create a one of a kind, once in a lifetime portrait of you.